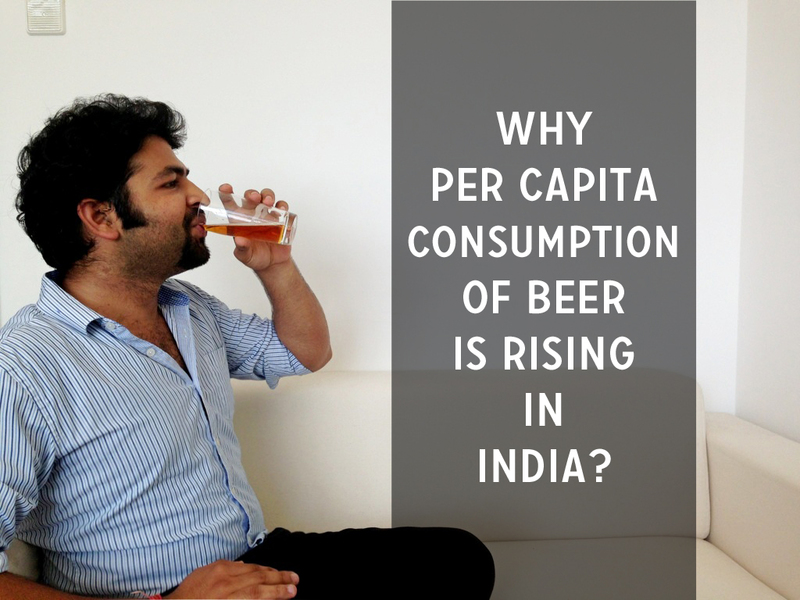 India is the second most populated nation in the world, although, when we talk about the per capita consumption of beer, India is listed way lower than many other smaller countries. If we look at the global scenario, surprisingly Czech Republic has the highest per capita consumption with the staggering number of 132 liters drank per individual every year. This position is closely followed by Germany with 107 liters per capita annually and by other nations like Austria, Ireland, Canada, and Poland etc. These numbers are subject to change with changing demographics and changing consumer preferences. Lots of beverage start-ups have been opening all around the globe. From alcoholic beverages to non-alcoholic beverages, all brands are trying to portray some or the other message in order to capture their market. There are companies trying to market their product saying it’s “healthy/organic” with others saying that their product is “authentic and real”, marketing has become a crucial part to attract the consumers all across the globe. So has been the case with India and other emerging nations like China, Brazil. India has been blessed with many national and international beverage companies, who are all hoping to tap the huge gap in the per capita consumption of beer. If we talk in numbers, unlike Czech Republic with 132 liters of beer per capita consumption, India is stands on 2 liters of beer consumed per capita annually. However, according to a study, India by 2025 will have a largest population with over 1.5 billion people. The interesting fact is India will be the youngest nation with 20% of the worlds below 25 year olds will be Indians with compared to 11% in China. This will not only increase the market for the potential beverage lovers but also will bring significant growth in the legal drinking age in India for alco. bev. companies. This is undoubtedly a huge hope for the companies which will help them leverage the gap in the beer consumption of India with the rest of the world. 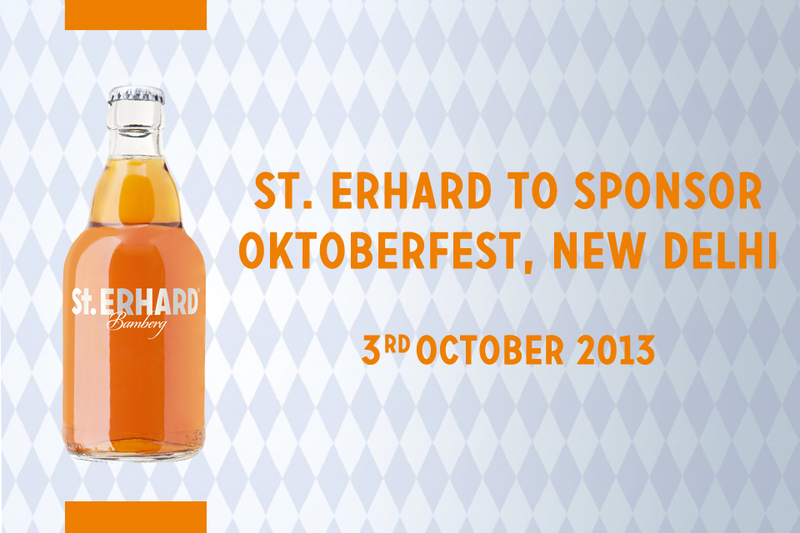 St. ERHARD being one of the pioneering brands to expand in India is looking forward to driving this change and to be a part of this revolution. Our main aim is not to operate and mature beer drinking market but is to start at the grass-root level and to educate Indian and other Asian groups about beer and German beer culture.